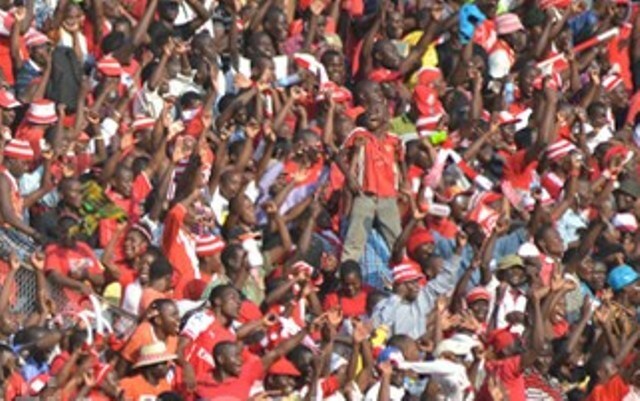 In a bid to curb supporters violence, Nyasa Big Bullets have employed own stewards to maintain peace and promote discipline on the terraces. Bullets’ CEO Fleetwood Haiya said currently the club’s stewards are undergoing training at Kamuzu Stadium. He also disclosed that during the derby match with rivals Be Forward Wanderers, their stewards were deployed on the terraces. The club has recently paid a huge price due to supporters violence. 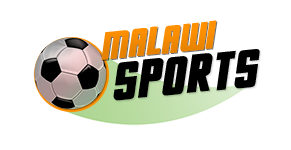 Football Association of Malawi (FAM) fined the club over K7 million for distrupting Airtel Top 8 finals.